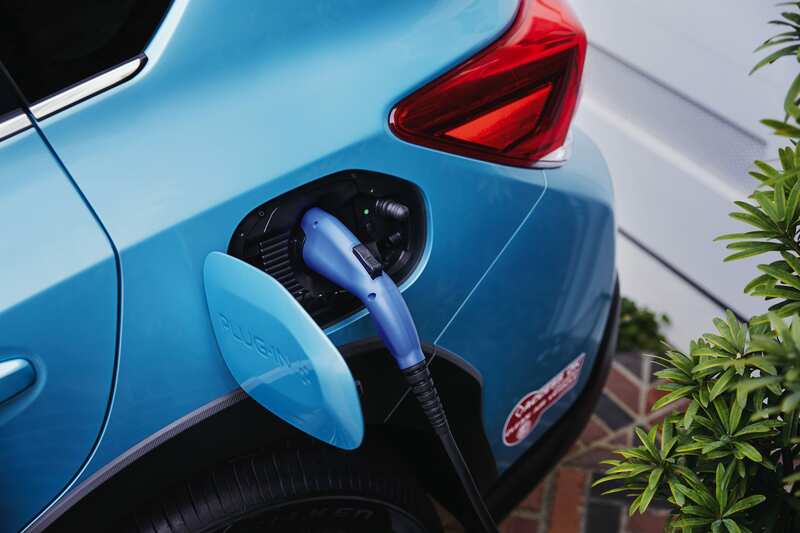 Subaru is introducting the 2019 Crosstrek Hybrid. The highly anticipated SUV offers real all-wheel drive capability in a hybrid package. 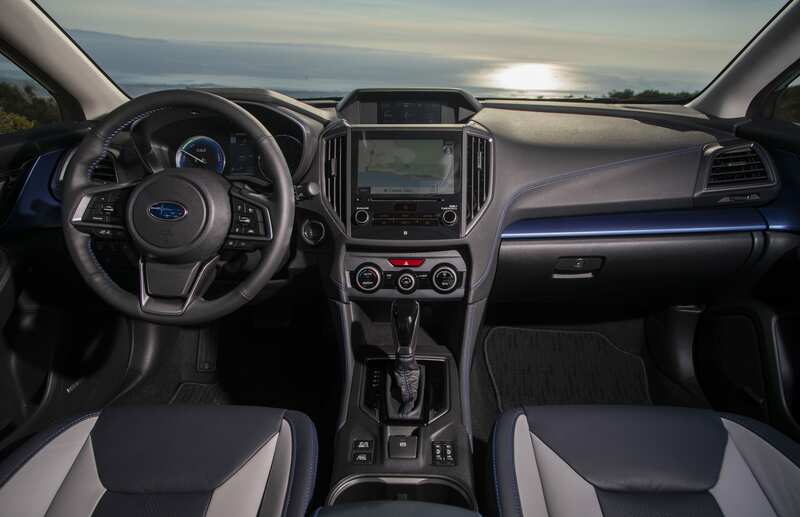 Arriving at Subaru retailers near the end of this year, the 2019 Crosstrek Hybrid will also feature unique exterior and interior styling and new in-vehicle technology. The new SUV also qualifies for High Occupancy Vehicle (HOV) permits in many states, including CA, MD and NY. 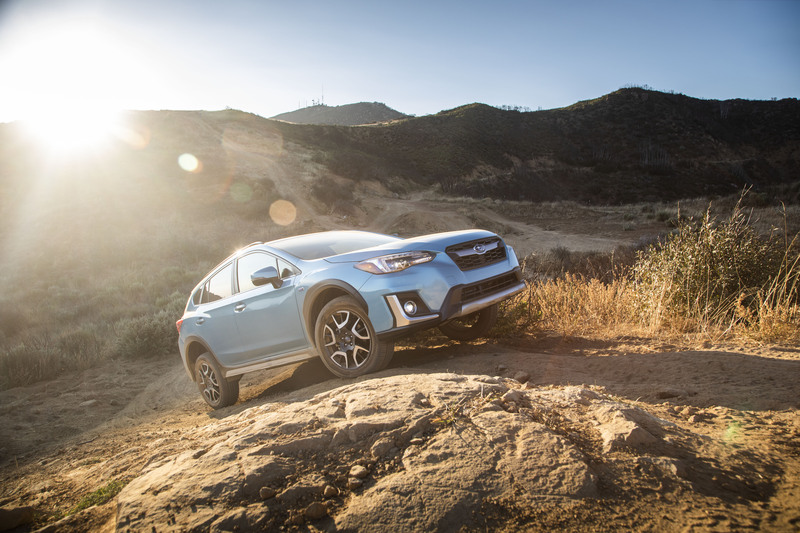 The Crosstrek has become the brand’s third-best-selling model in America since its debut six years ago. 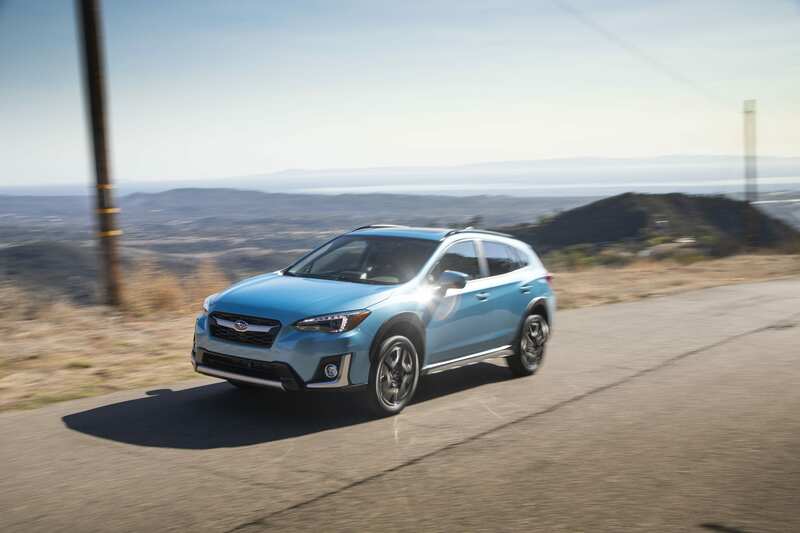 Priced at $34,995 plus $975 for destination and delivery*, the 2019 Crosstrek Hybrid is the most powerful and most efficient version of the versatile compact SUV ever.